My mother always gave me four life lessons: take your vitamins, practice yoga, do something you love to do, and drink tea. With any problem that arose she would continuously tell me those four things and well, they stuck. Most of those "mom" practices were easy to take on except for drinking tea, and taking vitamins, which I seamlessly always forget to do. Whenever I was sick, she would make me a steeping pot of tea; I would let it cool and mix it with orange juice so I could chug it - attempting not to gag. As I've aged, my love for tea has grown immensely (something I think my mother is quite happy about). Tazo® Tea, specifically, has occupied the space in my cupboard. If you know me, then you know how much I love structure, traditions, and rituals. I enjoy waking up at the same time everyday, getting ready for the bed the same way every night, and walking through the grocery store the same way every time (weird, I know). A common ritual is to start my day off with caffeine. A good jolt of energy is just what I need to get me prepped and ready for work. I try to stay away from coffee as much as I can, so I like to substitute with Tazo's Awake™ English Breakfast blend. As I was starting my adventures with tea in college - I never dared to try a black tea. To me it was like drinking black coffee, dull and bitter. Oh, how I was wrong. The Awake English Breakfast is the perfect blend of malty boldness and decadent flavor. Sounds good, right? Not too mention, it has enough caffeine to keep my wheels turning all day, my saving grace. Another ritual I have inhabited (from my mother) is relaxation. No, I'm serious. Every night, or at least a few times a week I like to take time for me. Yoga, a hot bath, good book, and calming cup of tea are just how I do that. Since I have become quite the tea connoisseur, I must note that most green teas aid in relaxation - my favorite being Tazo's Zen™ blend. Aside from these common rituals - I have been learning to "break the mold." Who says I need to do things the same way every time? 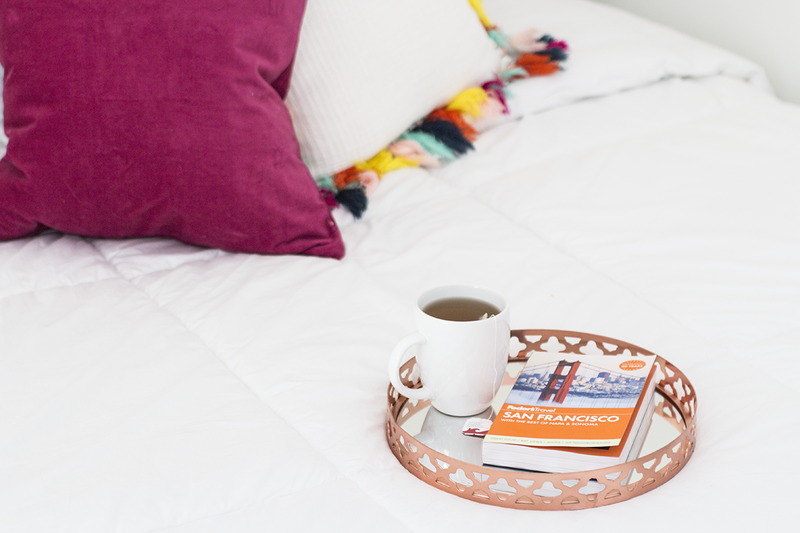 Who says tea is just for breakfast, or for relaxation? Everyday I try to do something that takes me out of my comfort zone, just as well, I try to drink tea during all hours of the day too. 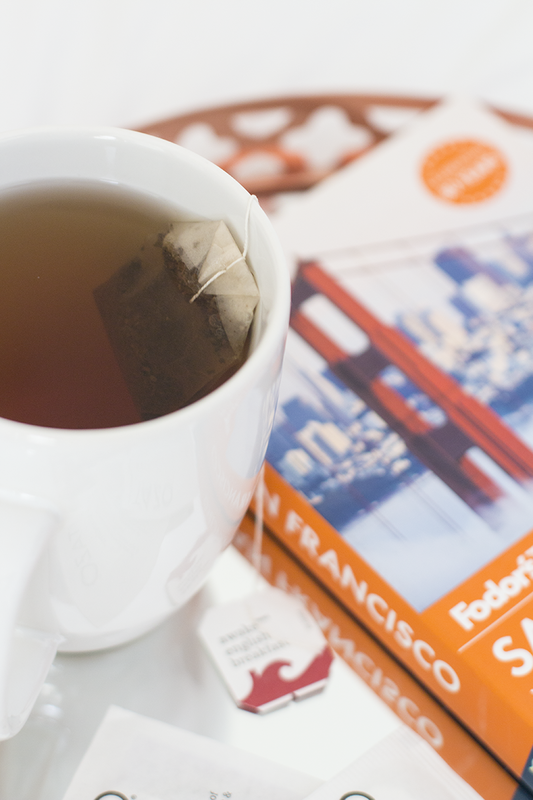 A passion blend tea goes a long way in my book and definitely breaks the mold of "tea time." 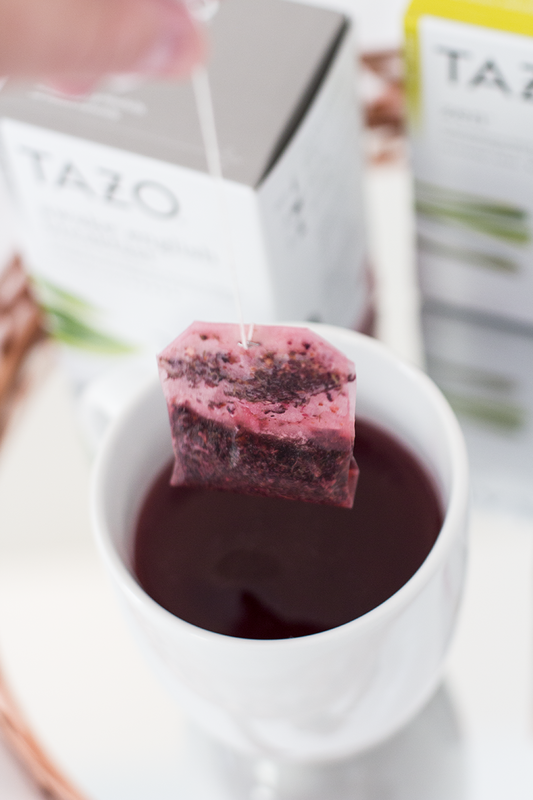 Tazo's Passion® tea is the right infusion of orange peel, hibiscus, and rose hips. When I'm on a client lunch, blogging on a Saturday, or running errands - I love having a bottle of passion tea with me. I must admit, the 24 year old me appreciates a good cup of tea, who would've thought? I think teatime is necessary - especially in our everyday lives. I will be the first to admit I get too caught up in life's blunders and forget to sip joyfully. The power of good conversation, good friends, and a good cup of tea can go a long way. 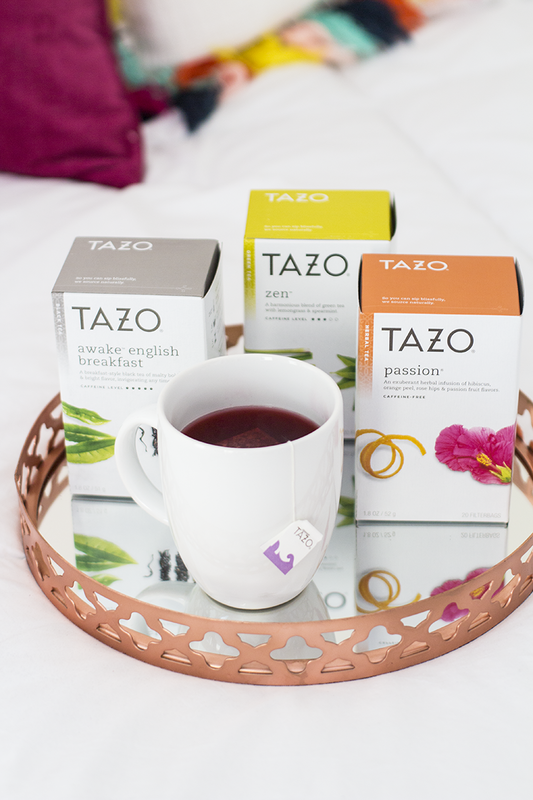 Check out Tazo Tea online to find Tazo near you - sip joyfully my friends!